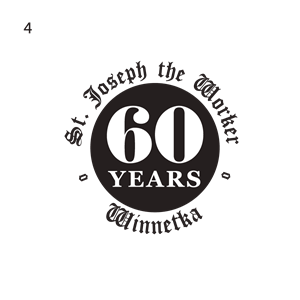 St. Joseph the Worker School's 60th Anniversary Gala and Monte Carlo Night will be held on Saturday, May 18th. It will be an unforgettable night. 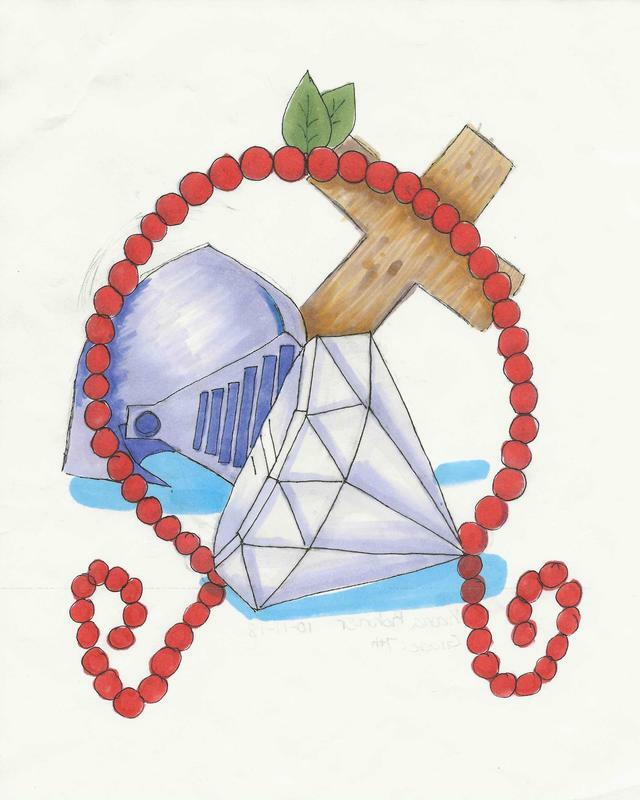 The evening will be a celebration of how our school has been creating tomorrow’s leaders through faith, academics, and service for over 60 years! 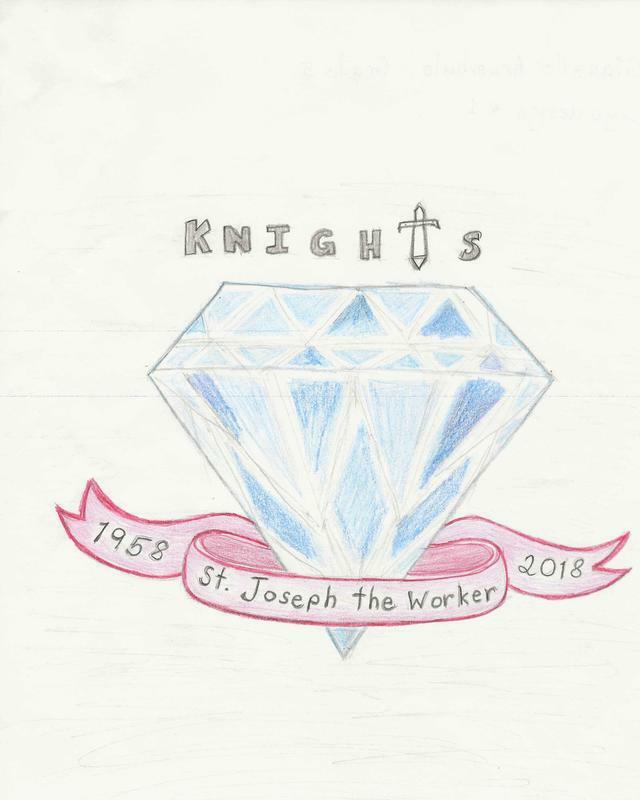 The evening will be filled will food and fun activities, including the sealing of a time-capsule that will be sealed until our school's centennial celebration in forty years! Come, play and celebrate our amazing school! All service hours are due by May 8th. If you sign up by May 3rd, hours will be counted for 2018-2019 school year. If you sign up after May 3rd, hours will be counted for 2019-2010 school year. If you have completed your hours for 2018-2019, but still want to join in the excitement, your hours will be applied for the 2019-2020 school year.